Ireland’s new National Digital Strategy aims to map out how we can positively embrace digital advances for the benefit of every citizen, business, and community in Ireland. We want to educate and empower all our citizens to embrace digital to improve their lives. This Strategy builds on the previous National Digital Strategy – Phase 1: Digital Engagement, launched in 2013, which encouraged and assisted citizens and small businesses to get online. 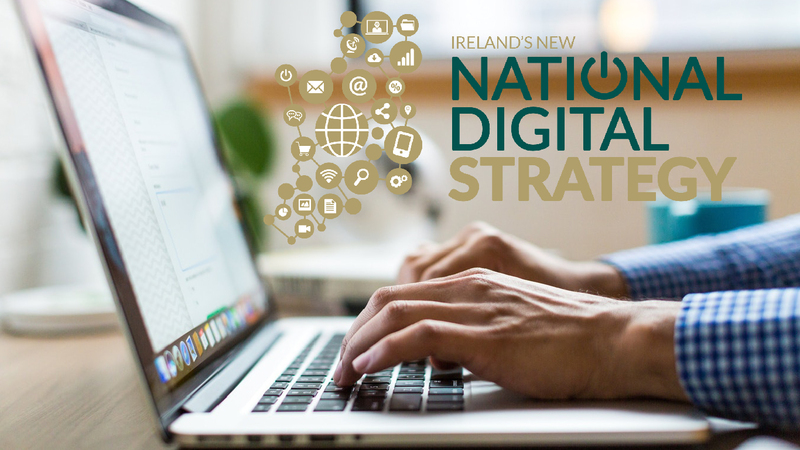 An Information Note, which briefly outlines the ambition behind the new National Digital Strategy is available HERE and an accompanying Questions & Answers Document is available HERE to assist with submissions. What Is The Purpose Of The Consultation Process? This public consultation process will inform the drafting of Ireland’s new National Digital Strategy. The Strategy aims to ensure that we support and shape the impact of technology for good and manage the transformation in an inclusive and citizen centric way. The public consultation aims to give the public and interested stakeholders a chance to tell Government what priorities should be addressed in the Strategy. Through answering the series of questions, your submission will help us carve out the issues and priorities that matter to the people of Ireland, and create a strong new National Digital Strategy. Following the conclusion of the consultation phase, all submissions will be published online and Government will draft and publish a Strategy that reflects them. 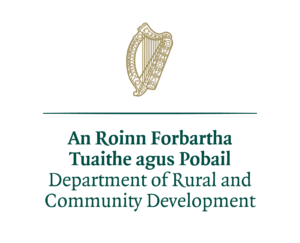 The Public Consultation will run from the 22nd of October until the 23rd of November 2018. Can I Get Additional Information About The Consultation?